I am over on Pottery Barn Teen today sharing a heart & star paper lantern DIY inspired by the absolutely fabulous new Emily & Meritt line. 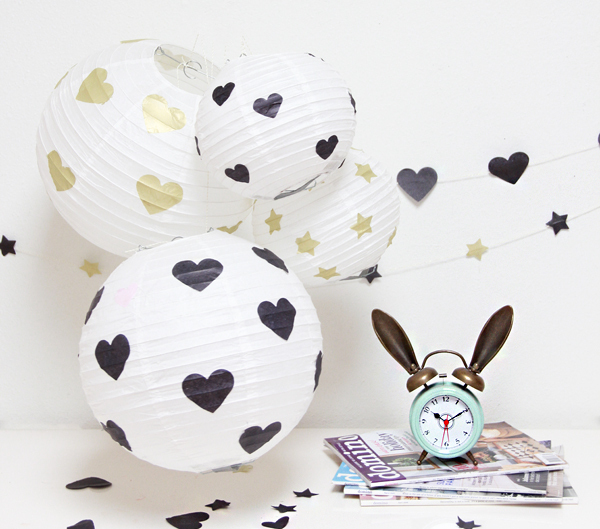 I love paper lanterns- you can use them for a party or as room decor! 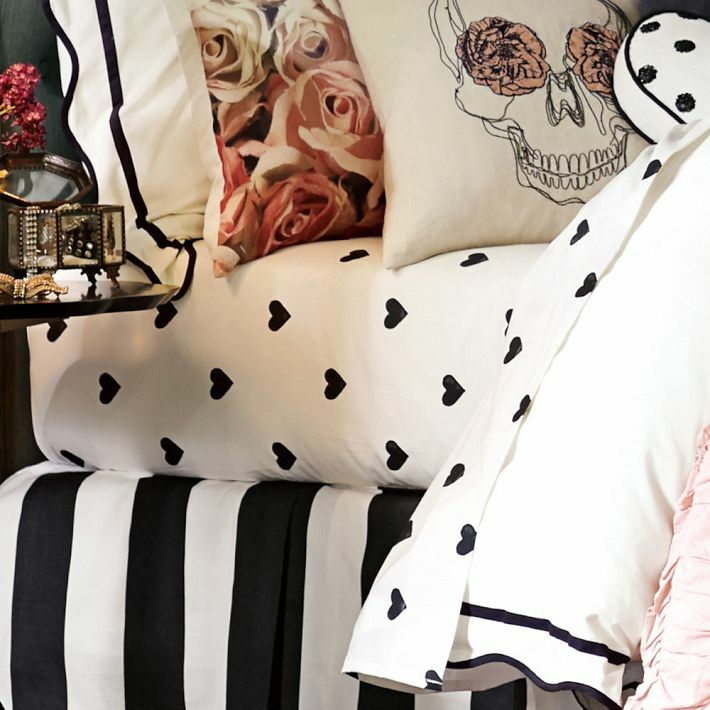 Seriously, if these black heart sheets and striped bedskirt came in king, I would own them. It breaks my heart a little. 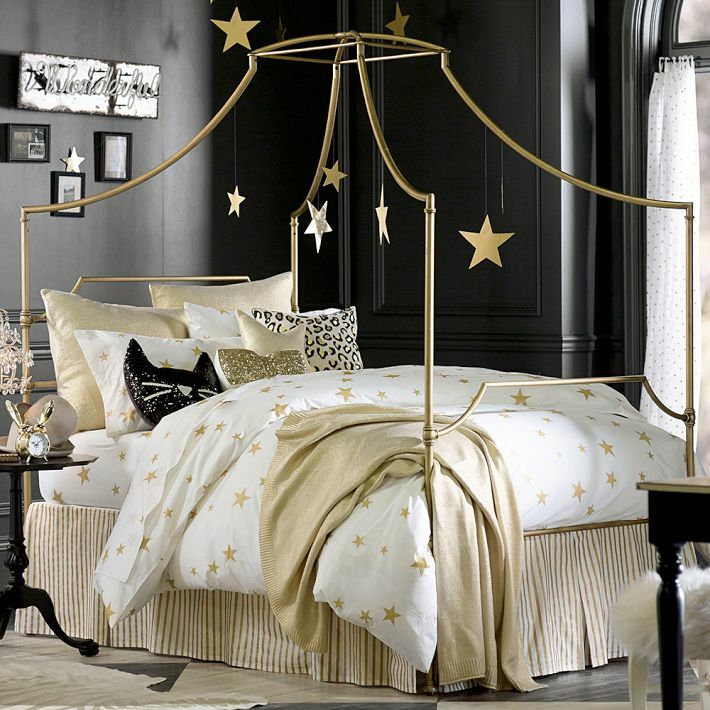 I am going to have to settle for moving Kalia up to a twin bed and purchasing them. 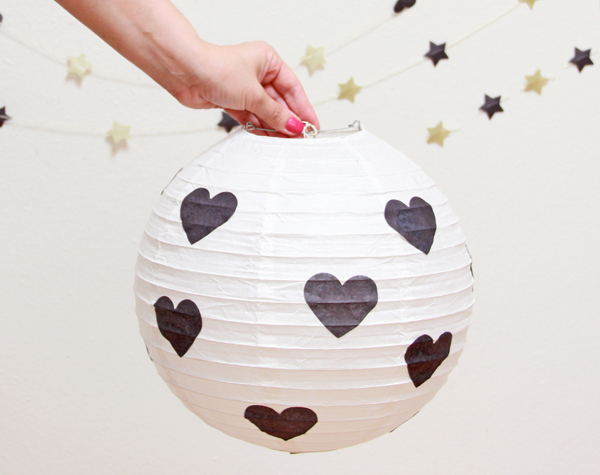 If you are still here- here is the link for the tutorial for the heart and stars paper lantern.